Periodontal disease describes issues with the supporting structures of the teeth. These include the gingiva, the periodontal ligaments which anchor teeth to the bone, and the alveolar bone. 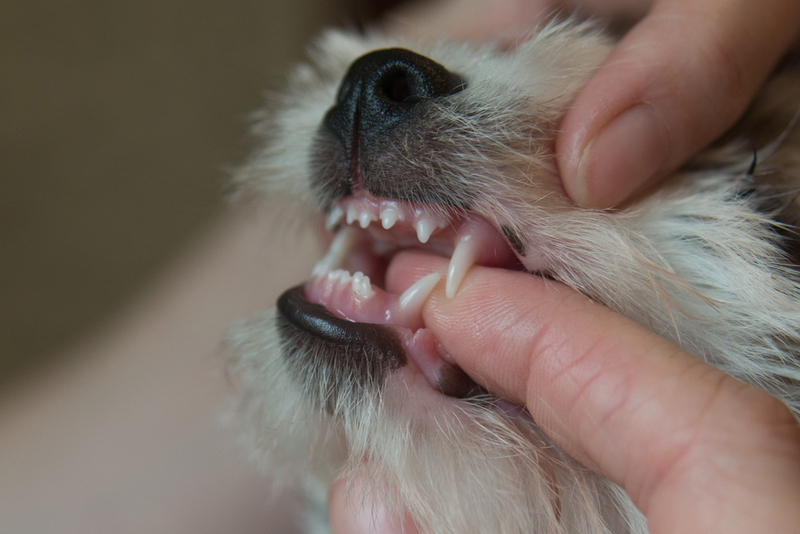 Periodontal disease is the most common tooth problem in our pets. We see it in 90% of dogs over the age of 5 years, and 70% of cats. Bacteria in the mouth create plaque on the surface of the teeth. Over time this leads to gingivitis. Bleeding gums, bad breath and tooth loss are all consequences of poor dental health. Dental issues can also be linked to other medical problems in the body. Pets with diabetes are at a higher risk of dental disease. Unfortunately, the two go hand in hand. The Inflammation and infection associated with dental disease can affect blood sugars in the body. This decreases their body’s ability to regulate insulin which then makes it difficult to manage their overall health. Endocarditis, an infection on the valves inside the heart, is common in patients with advanced periodontal disease. Bacteria from the mouth enter the bloodstream and then settle on the heart valve. This can lead to permanent damage to the heart tissues. When oral bacteria enter the bloodstream through bleeding gums, they get filtered by the liver and can shower other organs causing serious infections. If infection settles into the bones of the jaw supporting the teeth they can become brittle and even break. 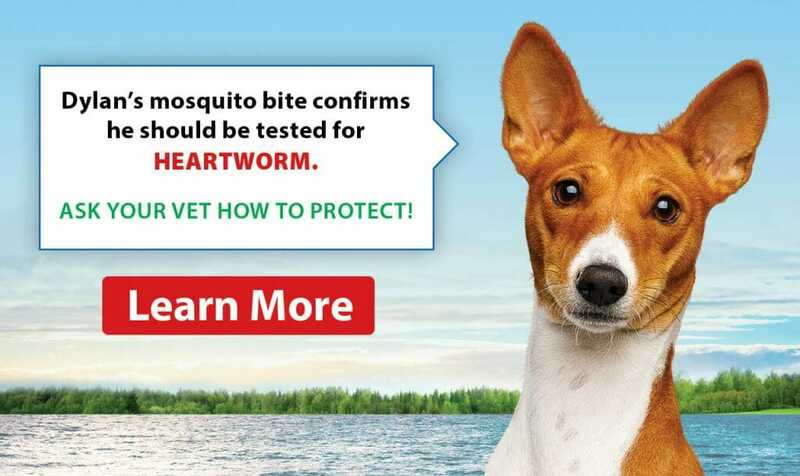 This can be more common in smaller breeds as they are more prone to dental disease. The most effective way to reduce the risk of dental disease in your pets is to maintain a solid oral hygiene regiment. Regular teeth brushing is best. A dental maintenance diet is another option, as well as certain water additives (such as Healthy Mouth), available through your veterinarian. 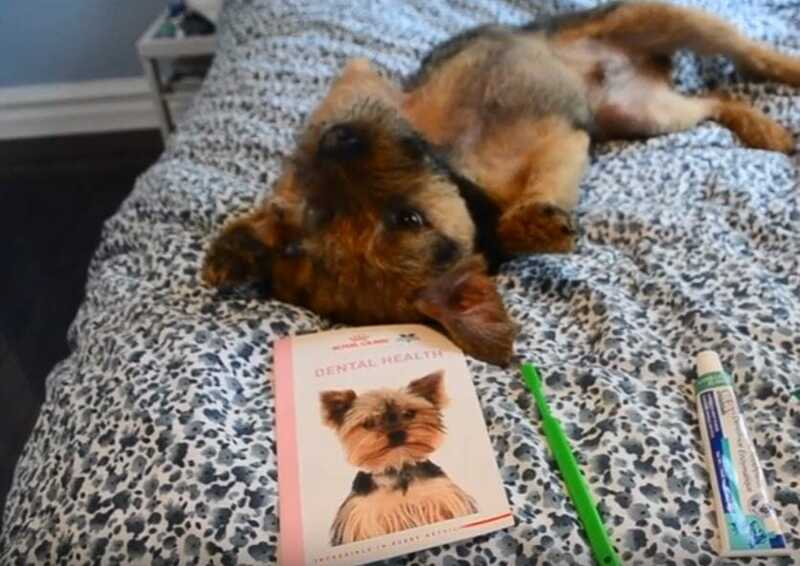 Discuss the benefits of a Comprehensive Oral Health Assessment and Treatment plan (COHAT) with your veterinarian the next time your pet is in for their check-up!